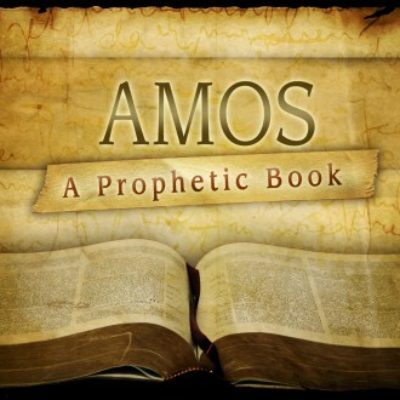 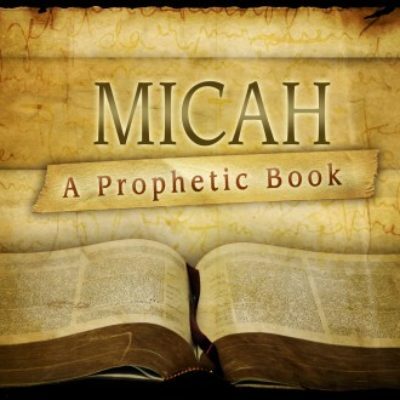 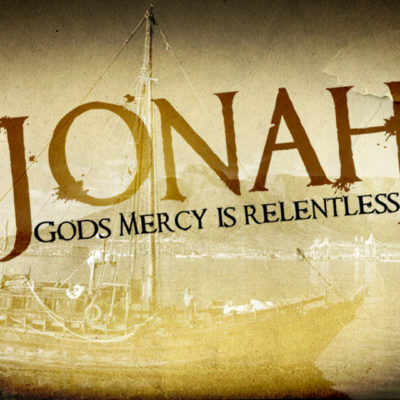 When someone brings a bad or difficult report they often preface their comments by saying, “Don’t shoot the messenger!” This morning Micah brings a similar message that Amos brought to Israel as he warns them to hear, hope and heed his calls to repentance and hope. 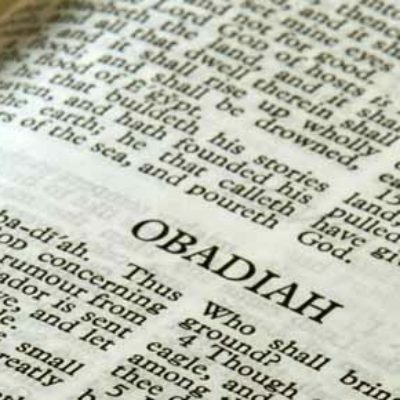 As we return to the book of Obadiah in the Minor Prophets, we are reminded that both nations and individuals will one day reap what they sow. 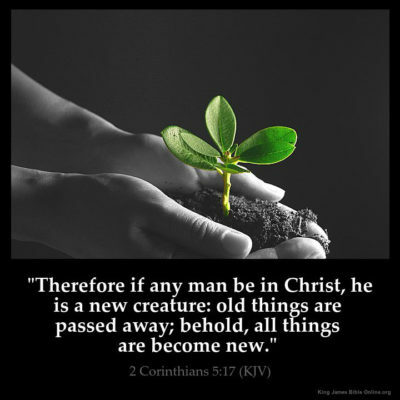 Let’s consider the spiritual seeds we’re sowing in our lives today that will bear fruit tomorrow.